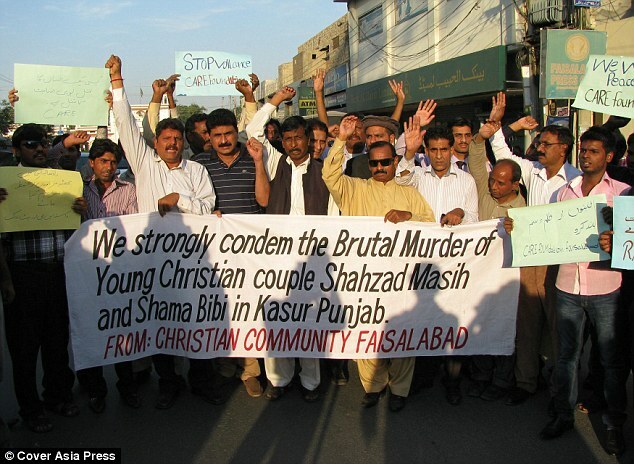 Home / featured post / 5 Pakistani Muslims Who Killed Christian Couple Over "Blasphemy" Sentenced To Death. 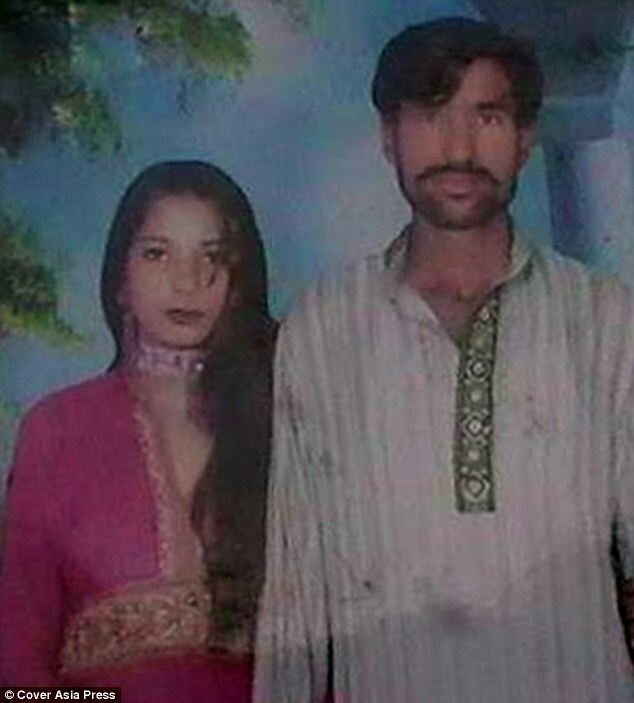 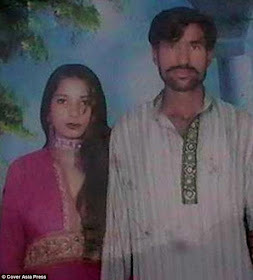 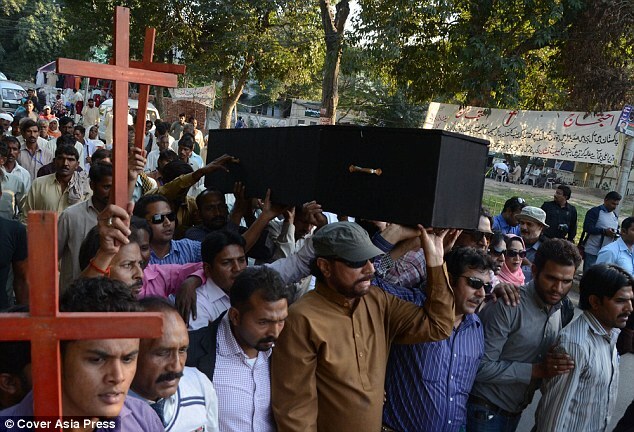 5 Pakistani Muslims Who Killed Christian Couple Over "Blasphemy" Sentenced To Death. Five people have been sentenced to death in Pakistan today for killing a Christian couple who were lynched and burned in a kiln by a Muslim mob after being falsely accused of blasphemy. The couple had been falsely accused of tossing out pages of the Koran along with the rubbish, desecrating the Muslim holy book. 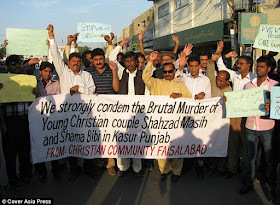 The deaths of Shahzad Masih and his pregnant wife Shama Bibi caused outrage in Pakistan and saw other Christian families living near their home in Punjab to flee the area in fear. 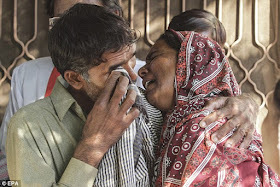 Shahzad's father, a faith healer who used pages with inscriptions in many languages for his work, had died shortly before the incident. 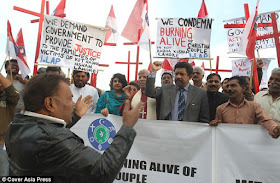 The couple burning some of his documents, which led to the misunderstanding. 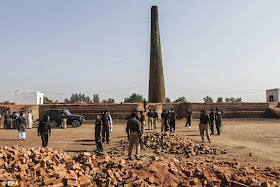 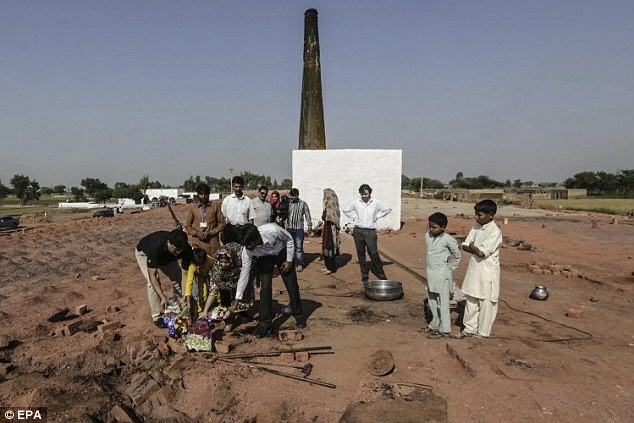 Witnesses described how an angry mob of hundreds of people set upon the couple in a hamlet called Chak 59 near the town of Kot Radha Kishan in Punjab in 2014, attacking them and throwing their bodies into a brick kiln. 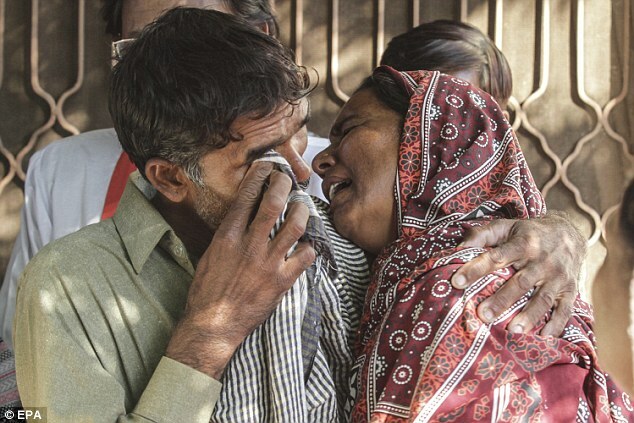 Their three children were orphaned and all that remained of them was charred bones and their discarded shoes.